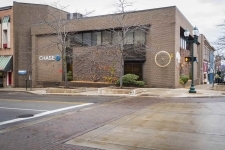 In recent years, Michigan has received a good deal of attention for its economic problems with cities, such as Detroit and Flint, making headlines; however, this issue does not mean that there are not commercial real estate listings of interest. Michigan has put a great deal of focus on making the state attractive to investors and tourist alike, and, as a result, there are indeed viable opportunities in Michigan including investment property opportunities. The state is quite large with approximately 9,888,640 residents, as estimated by the 2010 census. Manufacturing remains strong in Michigan with many large automotive companies, such as Ford and General Motors, still maintaining a large presence in the state. It is not only the automotive industry that is maintains a large manufacturing base in Michigan, as there are many others major corporations in the state, such as Whirlpool. As of 2010, the gross state product was estimated by the Bureau of Economic Analysis to be over $384 billion.Other economic drivers in Michigan include agriculture and tourism. Due to its large manufacturing base, Michigan is a state with much retail space, office space and industrial space to choose from. 10,000 sqft clear span all steel building. FOR LEASE ONLY…6,971 square feet…QUALITY SPACE…WITH HIGH-QUALITY TRAFFIC. 8,726 sqft warehouse with 10x12 overhead door, dock, and restroom. No current office space. Second floor office, suite 204. Downtown Romeo, heavy traffic area, minutes to M-53. Traverse City's nicest and best located strip mall. 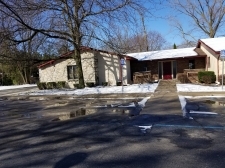 Three attractive and flexible office suites in a professional office building for lease. 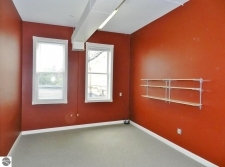 Small office suite in desirable business location! 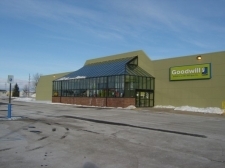 17,000 sq ft of Retail Space available near Walmart in Bad Axe. 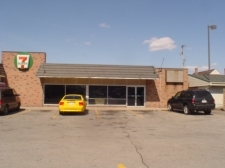 900 sq ft of Retail or office for lease on Warwick between State and Davenport. 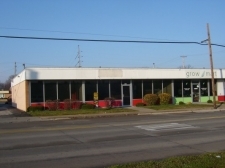 multiple Retail/office suites available in Shields on Gratiot (M-46).